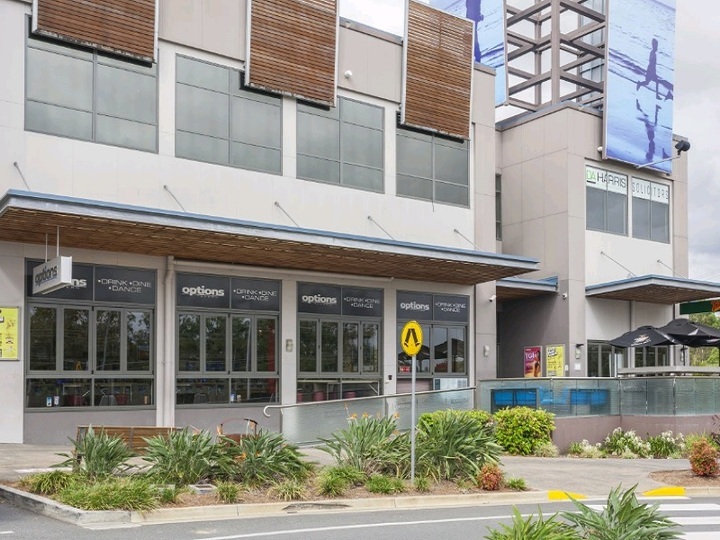 Options Tavern is an ever changing, dynamic and modern bar nested within the Westfield Shopping Centre at Helensvale on the Gold Coast. 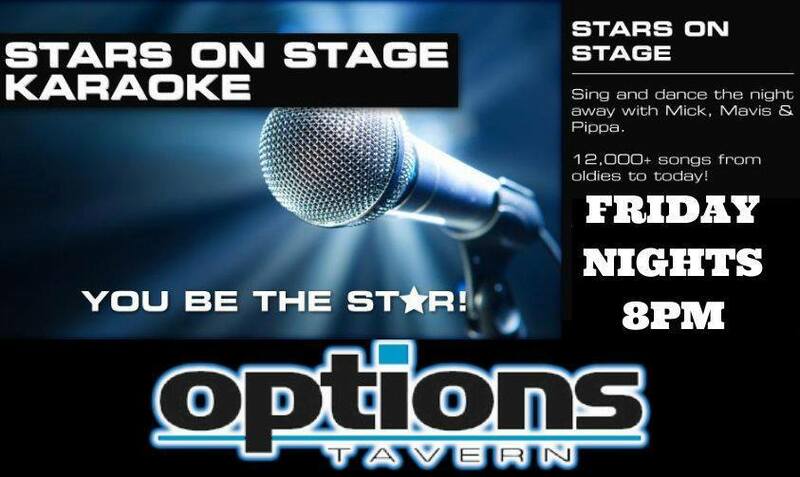 With a free-flowing, laid back atmosphere, Options Tavern has proven itself suitable for any social occasion. 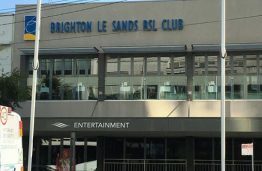 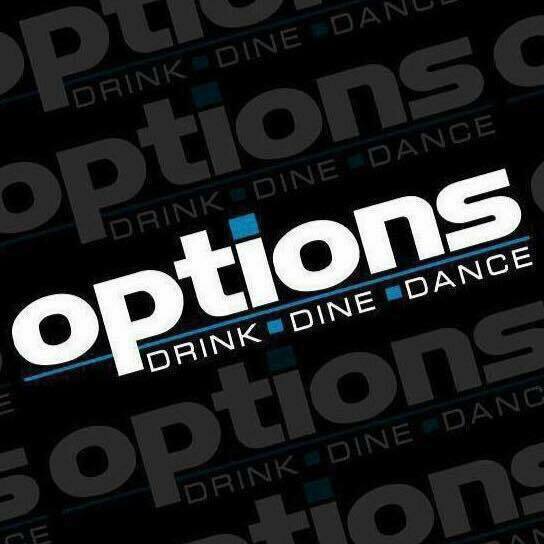 Being immensely versatile, Options Tavern caters not only for those wishing to enjoy a relaxed after work cocktail but also for those who want to party, with well revered local and international dj’s playing the latest house music.